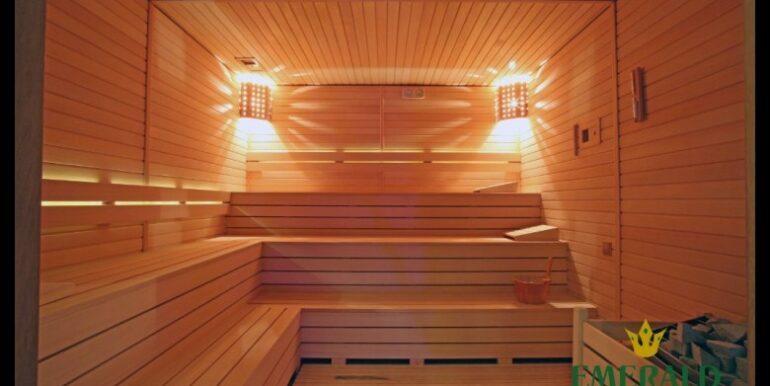 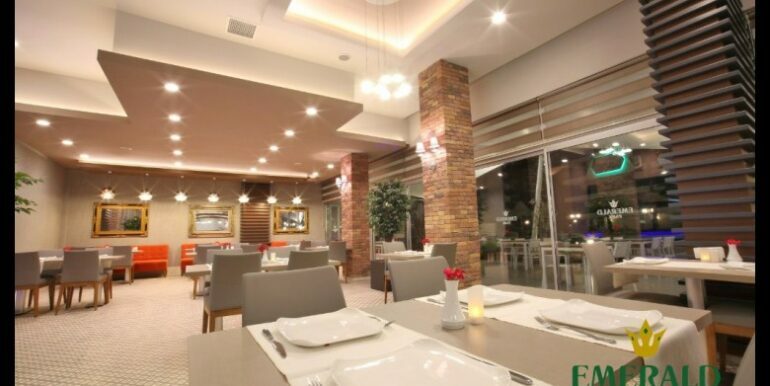 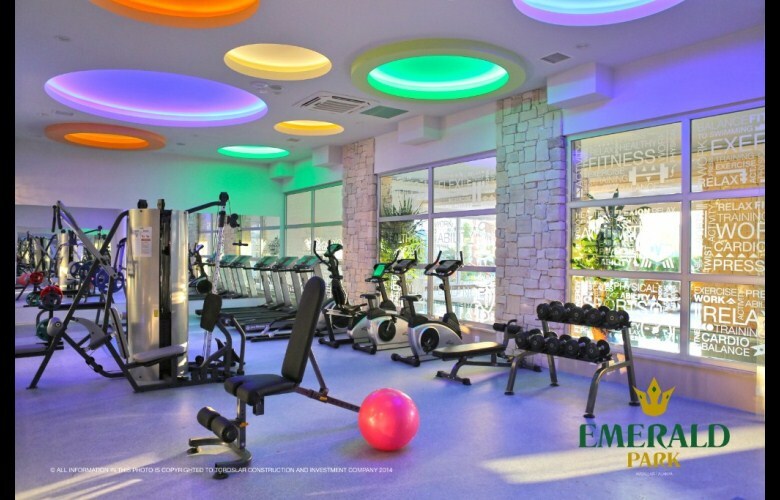 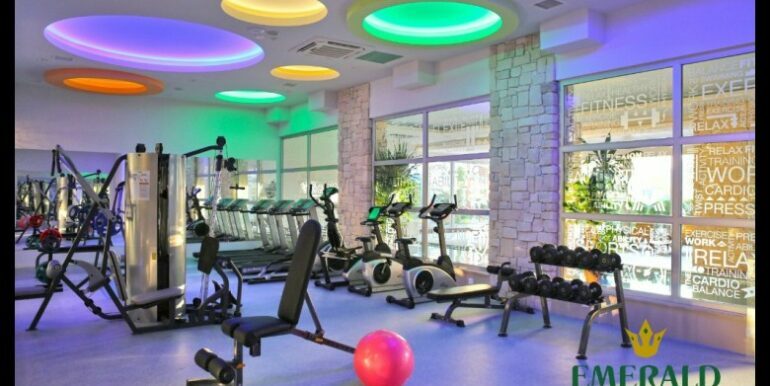 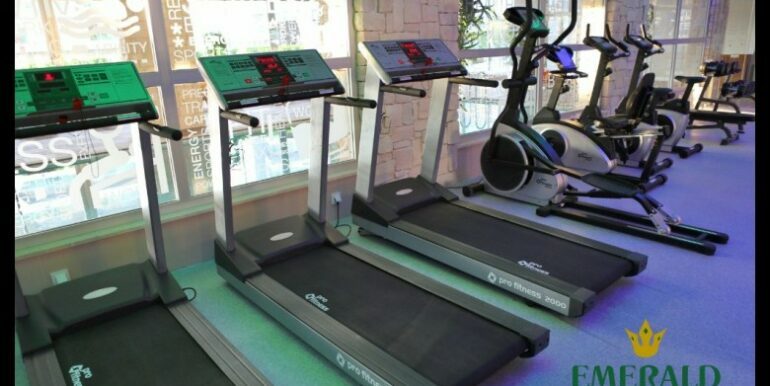 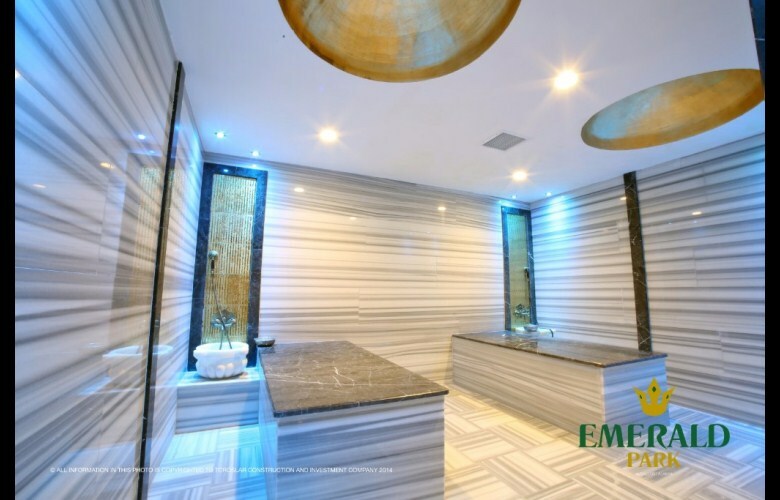 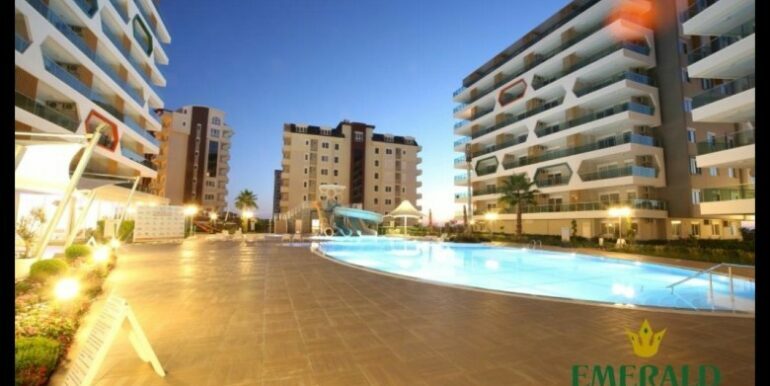 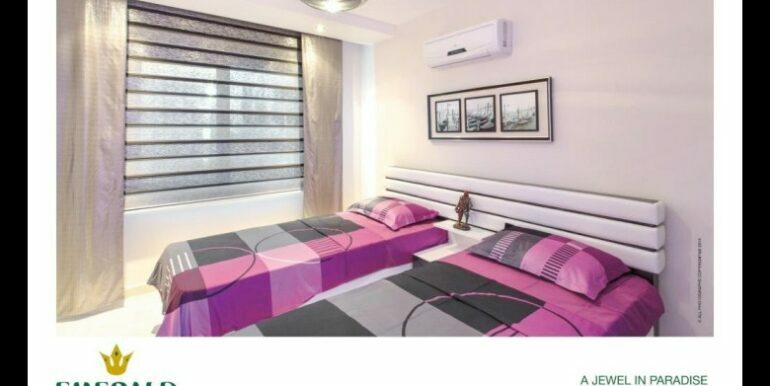 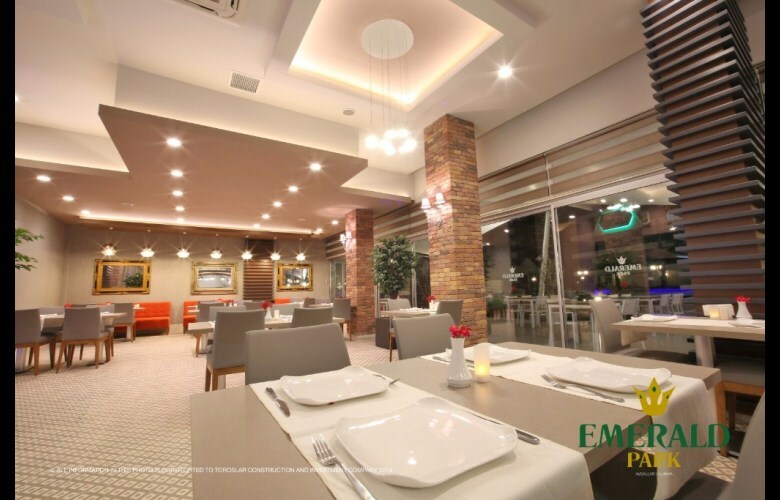 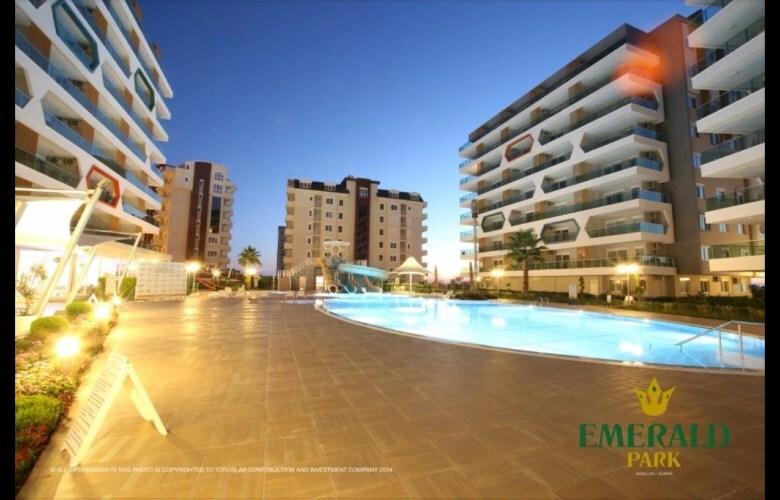 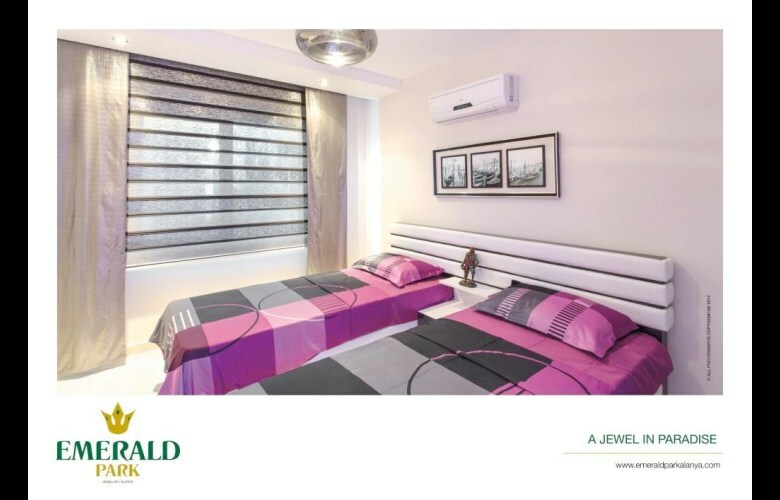 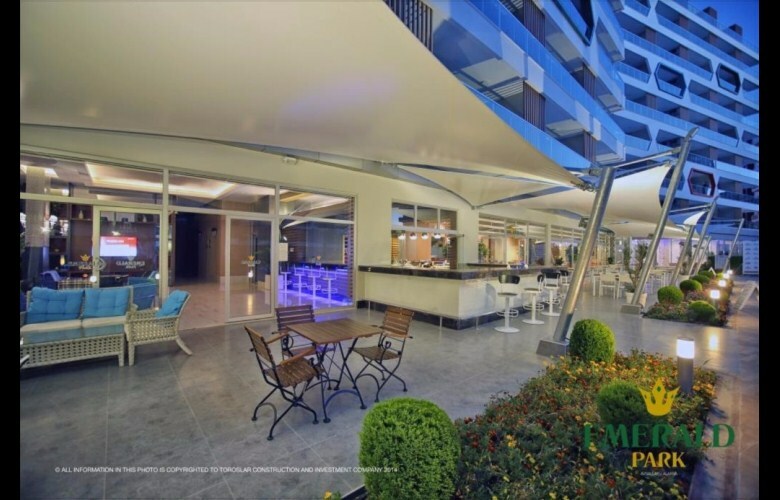 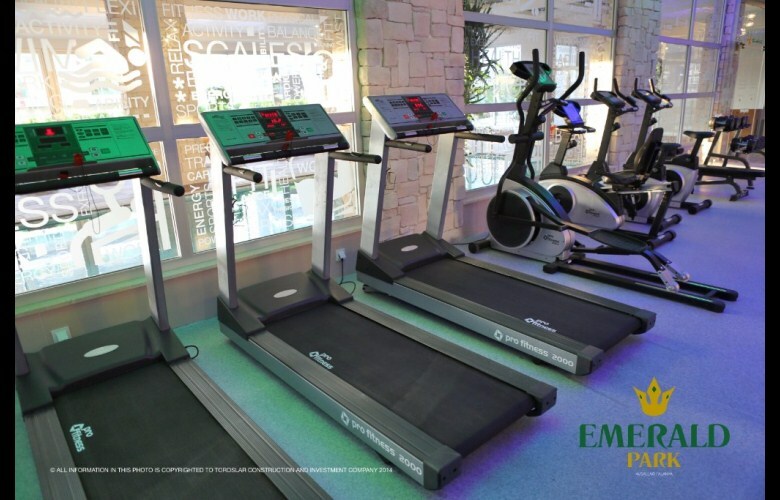 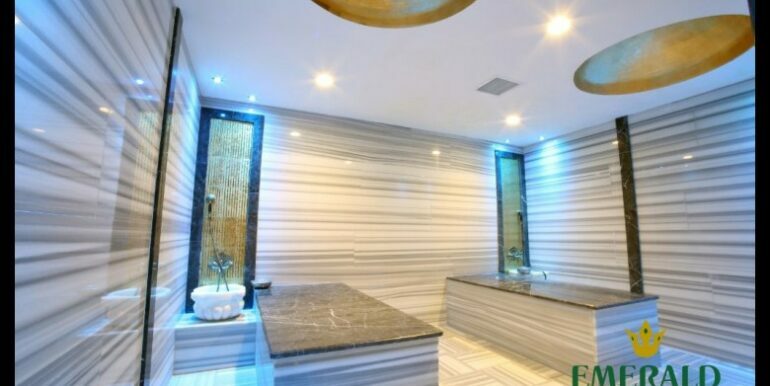 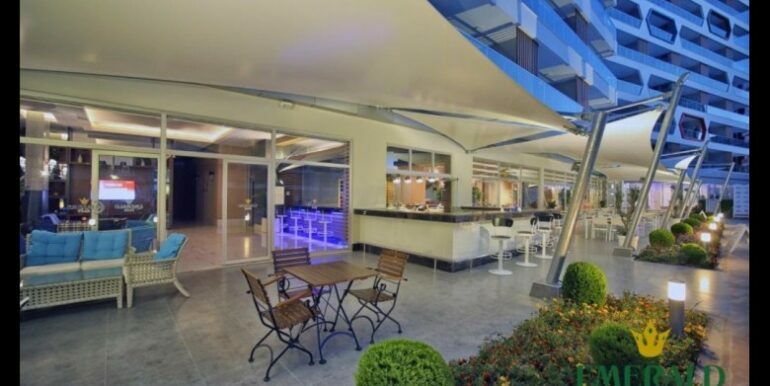 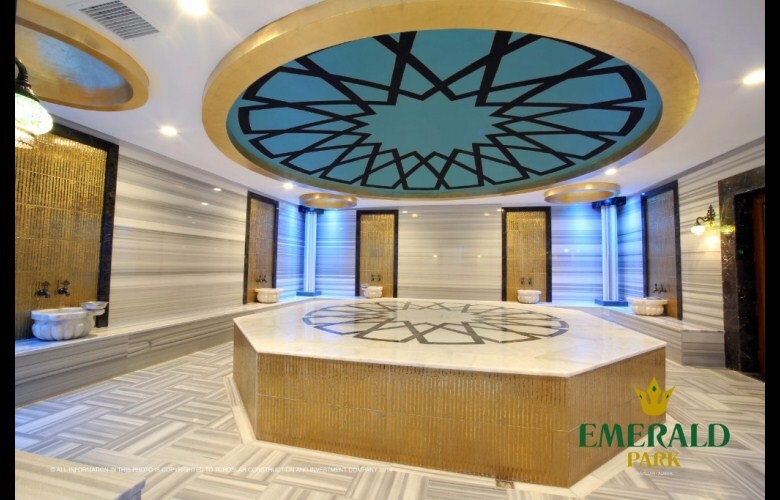 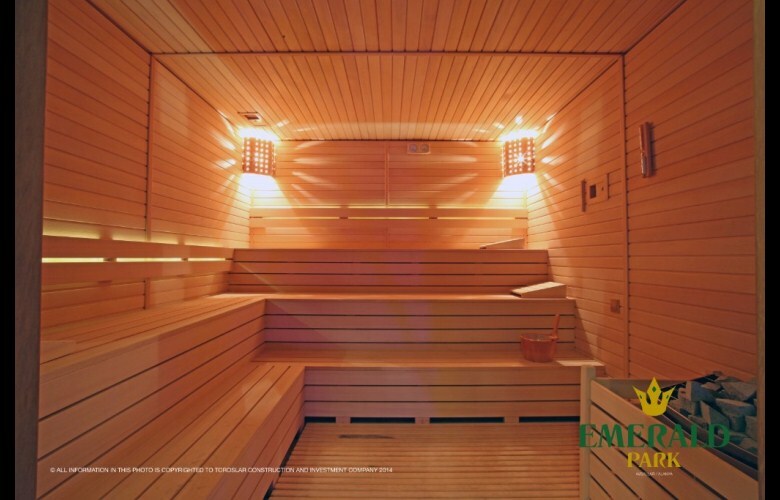 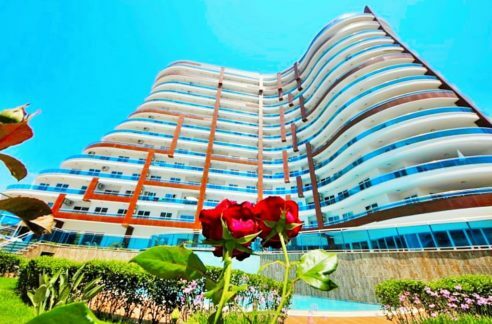 Emerald Dreams is located in Avsallar Town, which is 22 km near Alanya city center, 100 km near Antalya Airport and 80 km. 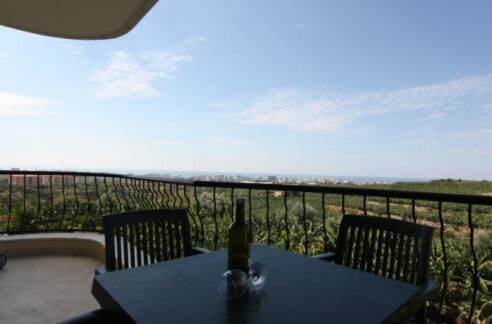 Close to famous golf courses. 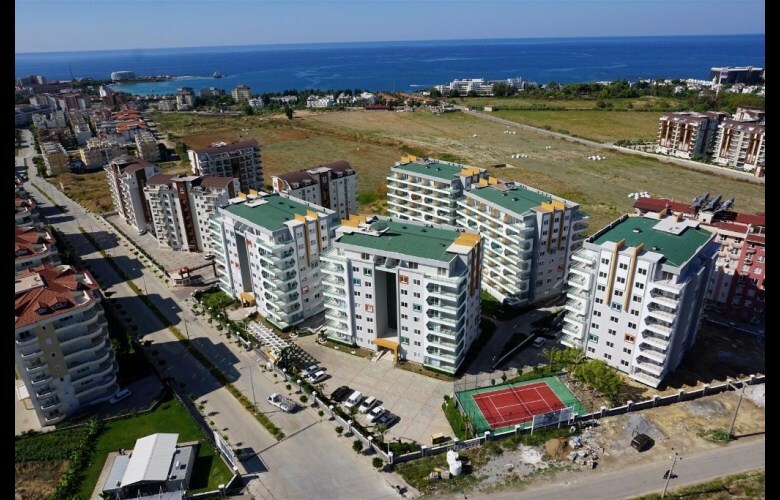 12,000 m2 Project Land, 184 Apartments, Studio, 1 + 1, 2 + 1, 3 + 1, Dublex Studios Apartments. 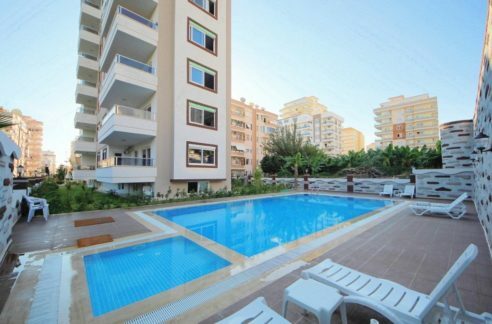 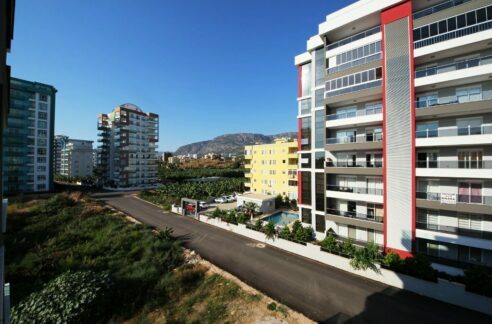 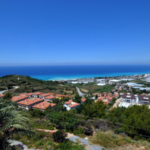 Estate in Avsallar recently very popular in Alanya territory. 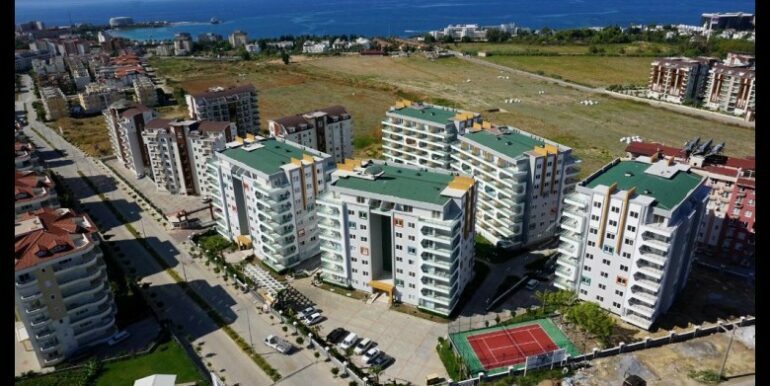 Hundreds of foreigners buy property in Avsallar. 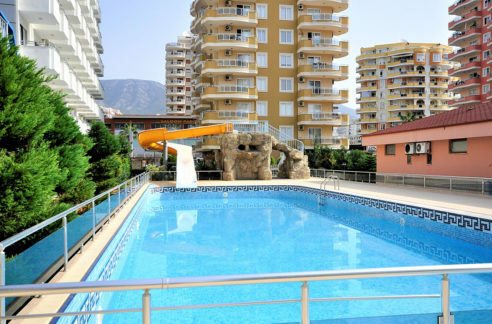 The reasons to buy property in Avsllar: wonderfull Sandy Beach, Cosy City Center, local fruit and vegetable market every Wednesday, near Alanya and Antalya Airport.